"an adjudicated hermeneutic single-case efficacy design study of individual schema therapy for chronic life problems"
VOLKAN GÜLÜM received his PhD in clinical psychology from Hacettepe University, Turkey in 2015. During his graduate education he had been a visiting scholar in the New School for Social Research. His dissertation received the Clinical Psychology Research Incentive Awards by the Turkish Psychology Association. He has been recognized as a certified schema therapist by the International Society for Schema Therapy. 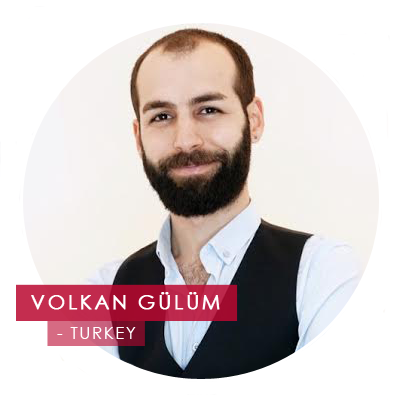 He continues his academic studies and private works in Dumlupinar University as well as Hacettepe University Psychotherapy Research Laboratory and the Schema Therapy Institute, Turkey. His research interests broadly include psychotherapy process and outcome; therapeutic relationship, psychotherapy dropout and schema therapy. GONCA SOYGÜT is the founder of the Schema Therapy Institute, Turkey. She received her Ph.D. in the area of clinical psychology from Hacettepe University. She completed post-doctorate studies in the New School for Social Research, NYC, USA as a visiting scholar; and worked with Jeremy Safran. Her research area includes: interpersonal schemas; schema therapy; therapeutic alliance; psychotherapy process and outcome; and attachment in psychotherapy. She founded Hacettepe University Psychotherapy Research Laboratory in 2005. Currently she focus on qualitative analysis of psychotherapy processes in terms of relational variables in also schema therapy process. She has been recognized by the International Society of Schema Therapy (ISST) as advanced level certified schema therapist, trainer and supervisor; and certified by Turkish S(NAC)-European Federations of Psychologist's Associations (EFPA) for both Europsy and Europsy-Specializiation in Psychotherapy. Soygüt was the president of Turkish Psychological Association (TPA) for two terms (2006-2010). Currently, she is executive committee member of the International Union of Psychological Science (IUPsyS). 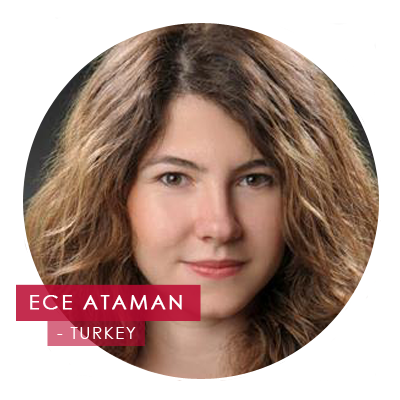 ECE ATAMAN is a clinical psychologist (M.S.) at the Division of Adolescent Medicine, Hacettepe University, Ankara, Turkey. She is pursuing her Ph.D. in the area of clinical psychology at the same university. 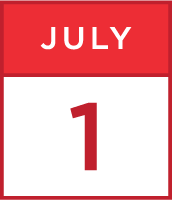 She spent three months as a visiting scholar at the University of Amsterdam in 2015. She completed the International Society of Schema Therapy approved training program and continues her research interests includes: psychotherapy process and outcome, personality disorders, identity diffusion and psychopathology of adolescence. She has recently been working on her doctorate dissertation which is a qualitative investigation of the effectiveness of Schema Therapy in adolescents with anorexia nervosa. She continues her clinical works and academic studies in Hacettepe University as well as the Schema Therapy Institute, Turkey. She is a full member of the International Society of Schema Therapy, Turkish Psychological Association and Association of Adolescent Health.